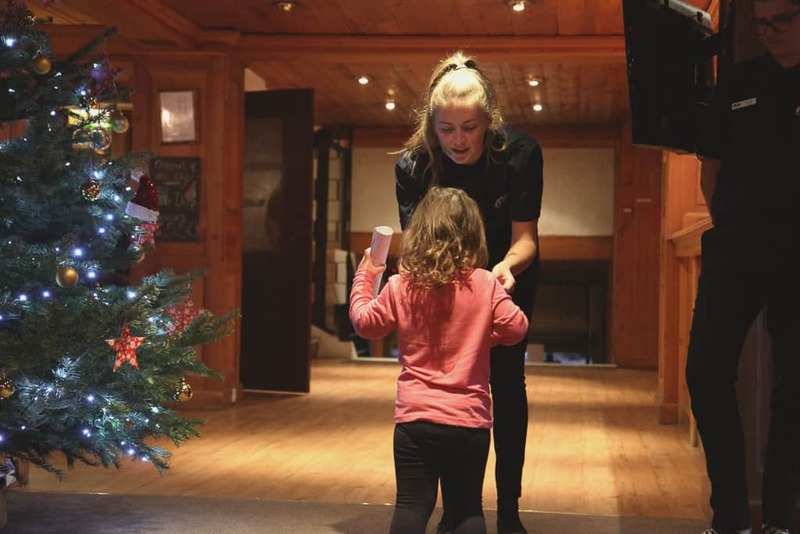 I’ve decided to break our skiing holiday posts up into three parts; this is a written review of our Mark Warner ski holiday: what you can expect from the accommodation, facilities, and childcare. 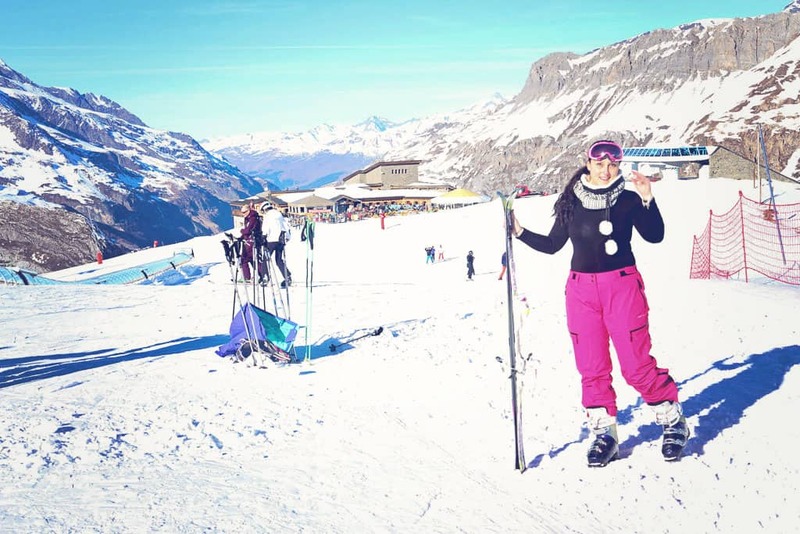 I’ve also written about what it’s like to experience a winter ski Mark Warner holiday for the first time which includes a video and LOTS of photographs. 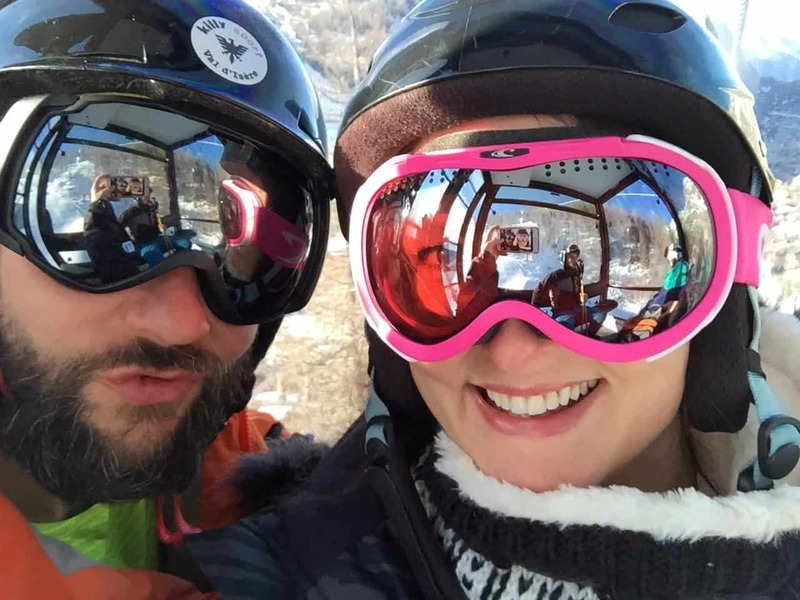 Lastly, I’ve written about the skiing and snowboarding lessons we had while we were there. Our flight to Val d’Isere was from Gatwick airport with Small Planet airlines. The flight is really early, departing at just after 6 am. The flight time is short, reaching Grenoble within an hour and a half. You are met in departures by a Mark Warner representative and directed to the coach. 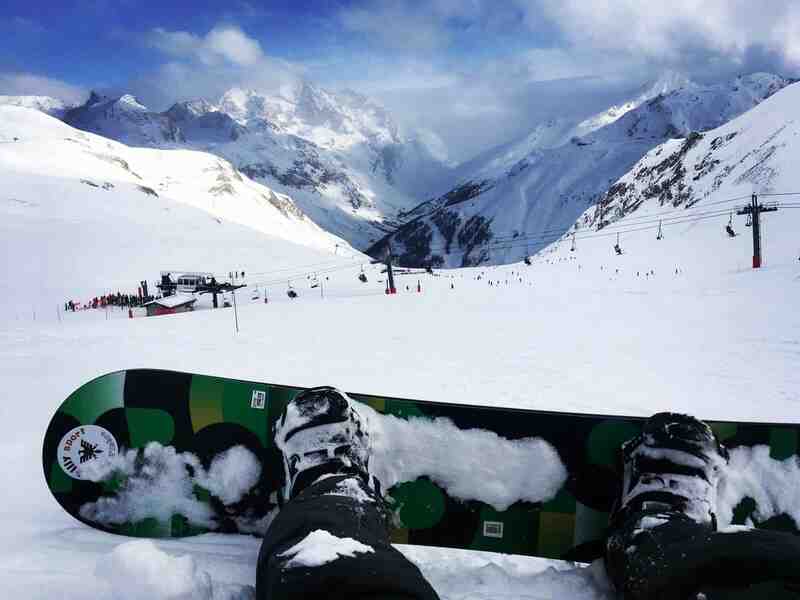 There is around a three-hour transfer to the resort which passes fairly quickly and has the most beautiful mountain scenery to keep you occupied. 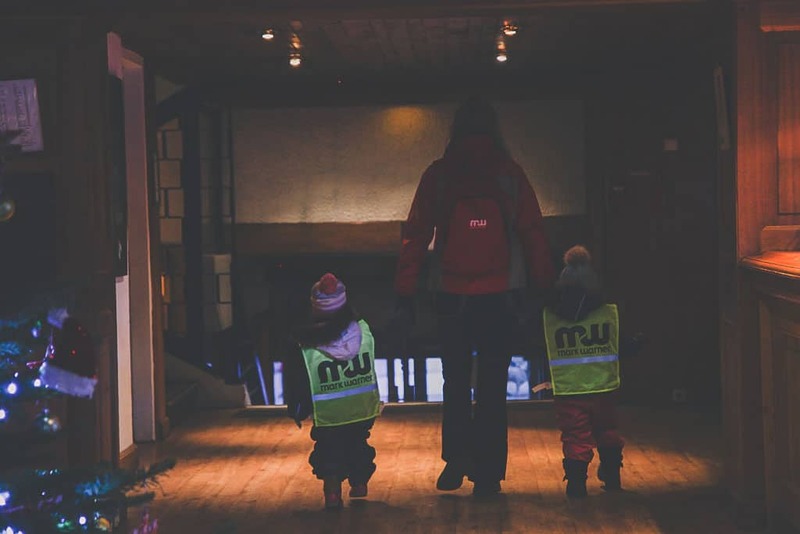 The Mark Warner rep will give you all the info you need regarding lift passes, childcare, ski lessons, and equipment hire. 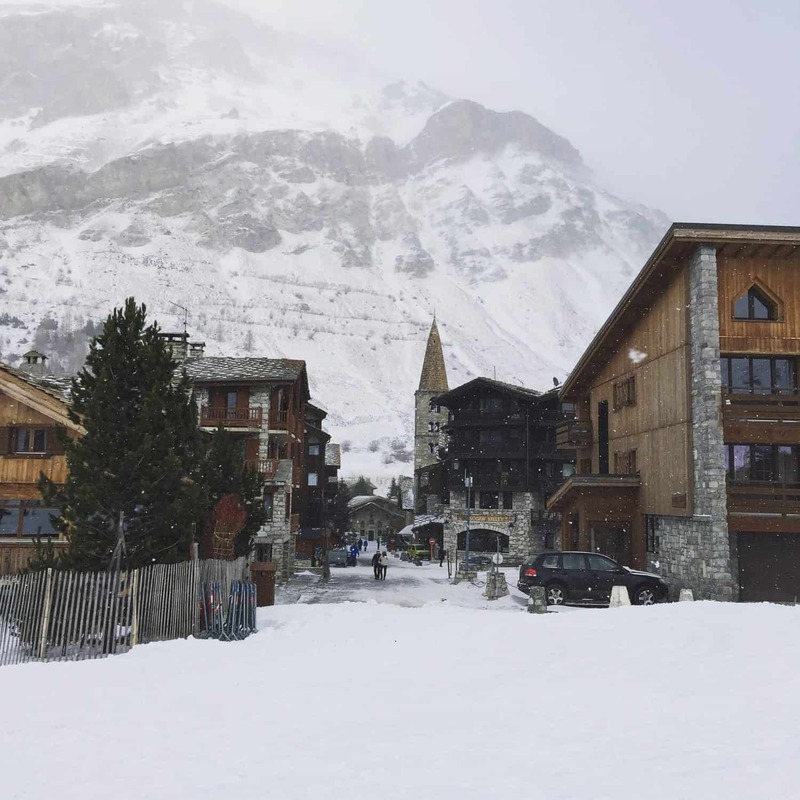 The Chalet Hotel Le Val d’Isere is situated in the heart of the resort with just a few minutes walk through the town and onto the slopes. 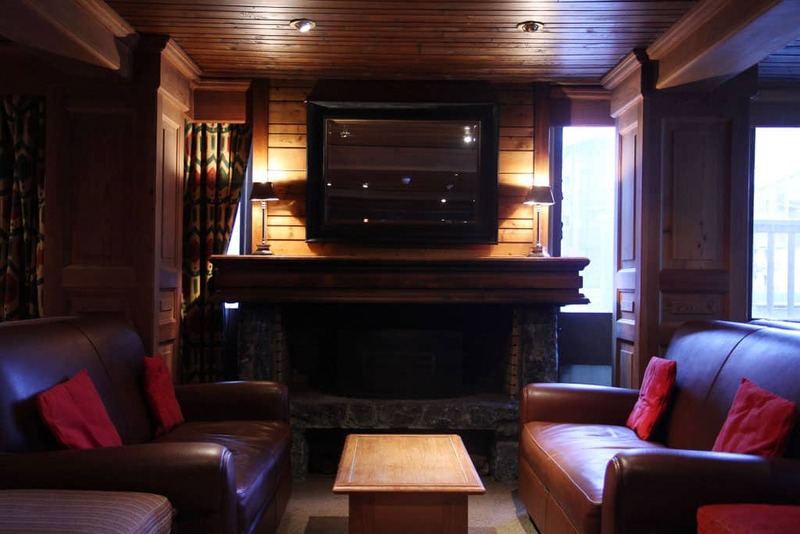 It’s warm and cosy with a comfortable lounge area where there are various board games and an open fireplace. The lounge is next to the bar on the entrance level of the hotel. Underneath there is a boot room with enough lockers for all the guests at the hotel. A padlock is available from reception for a 5 euro refundable deposit. There is a restaurant at the very top of the hotel with the most incredible views. Within the hotel there is a spa with sauna and steam room and the piece de resistance being an outdoor heated pool with snow topped mountains for a backdrop. Our bedrooms were next door to one another. Lewis and Holly took one room with two single beds and a bathroom. 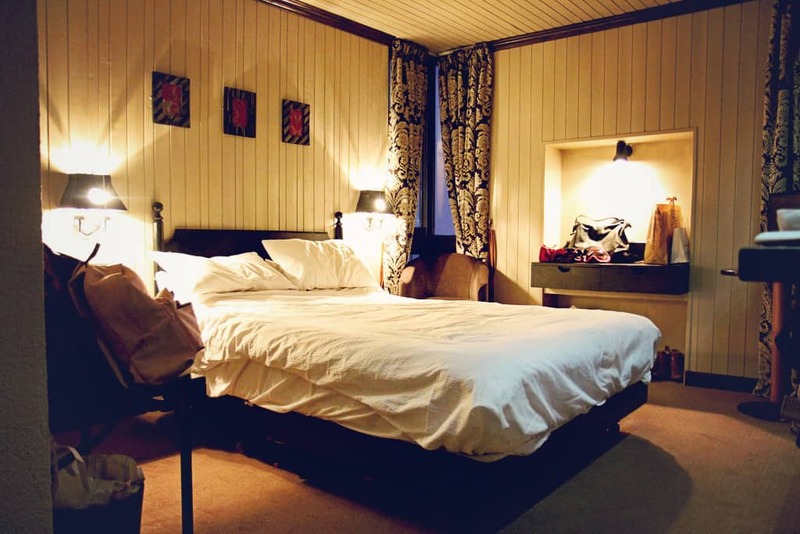 Our double room was interconnecting with another room for Rose which had two single beds. Obviously, she slept in the double bed with Justin and I… luckily there was plenty of space for all three of us. Both rooms had a really good sized bathroom suite with a bath and a shower, which always scores extra brownie points when traveling with young children. There was plenty of wardrobe and drawer space in each room but to be honest, we completely overpacked, wearing the same over garments for skiing every day and only once ‘dressing up’ for dinner. I’ve discovered that warm sensible clothes are an absolute necessity when going on a ski holiday and my pretty dresses and heels didn’t even get a look in! I couldn’t believe our luck when we walked into the restaurant for the first time and never quite got used to the breathtaking views. 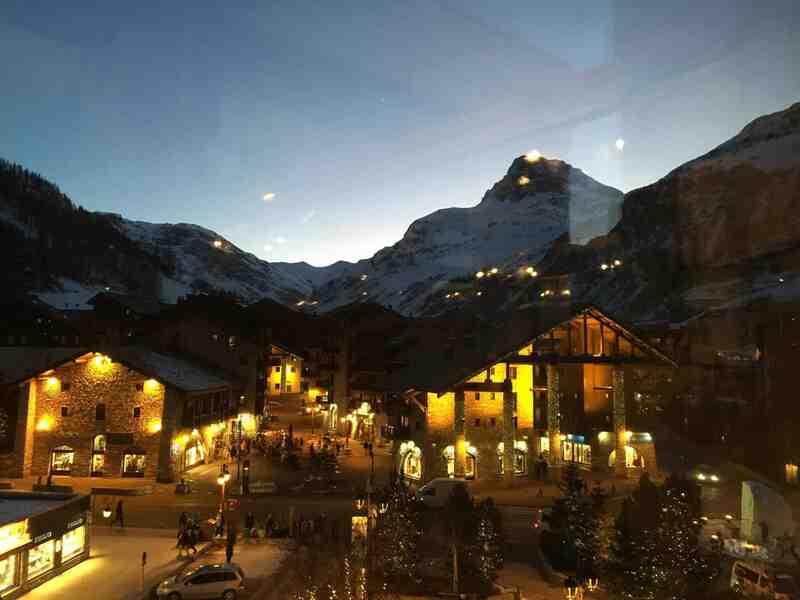 There are floor to ceiling windows displaying Val d’Isere in all its glory. It looks out over the Olympic downhill course which is as spectacular as it is terrifying to marvel at the brave skiers gliding down. 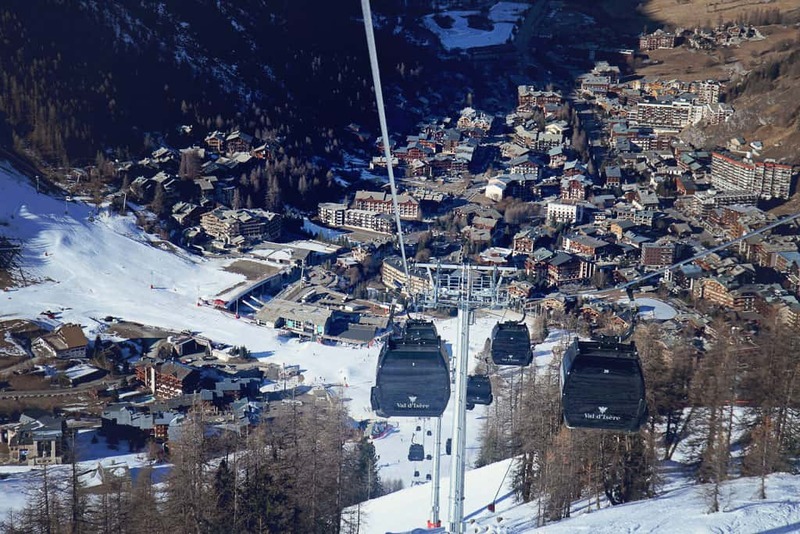 As a novice, you can not imagine catching the cable car up to the top let alone skiing down it! Breakfast is a hearty spread with a choice of cooked and continental to set you up for a hard day’s skiing on the slopes. 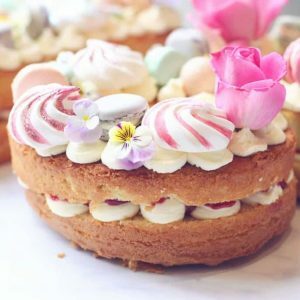 Afternoon tea (everyone’s favourite) consists of homemade soup, fresh bread and beautiful homemade cakes, biscuits, and muffins. 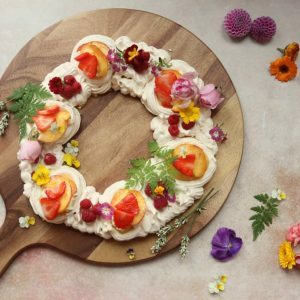 Dinner is three courses from an a la carte menu with wine included in the price you pay for your holiday. 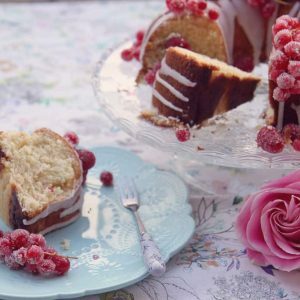 High tea is served for children at 5 pm with a large selection of child-friendly food. Squash, tea, and coffee are freely available all day and evening. 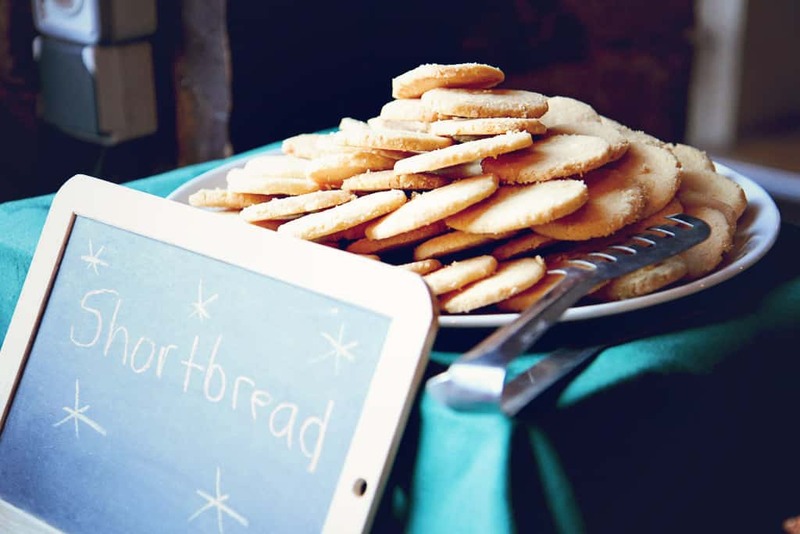 Tuesday is dine out night as the staff at the hotel get the evening off (they so deserve it!) We caught the free bus into the next town where we had dinner of Brasarade a traditional French Alps speciality. There are French speaking staff at the hotel who will be more than happy to help you make a dinner reservation should you wish. Having been to Levante in the summer and experienced the type of childcare that Mark Warner offers we knew it would be exemplary. 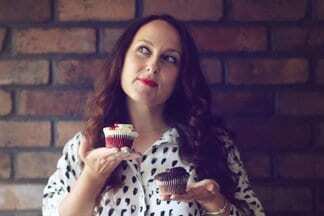 I wrote an in-depth post about what to expect from the childcare on a summer holiday. 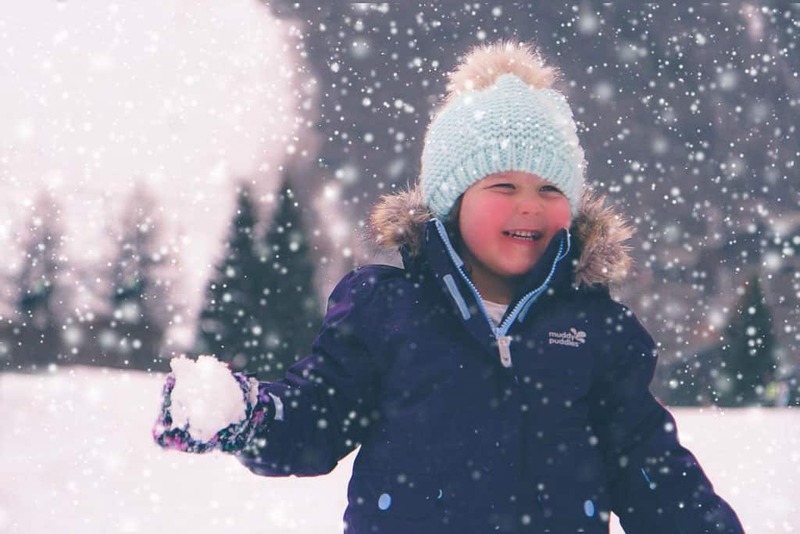 We found the childcare to be just as exceptional in Val d’Isere, the main difference from Levante being that instead of either a morning or afternoon session, the childcare on a Mark Warner skiing holiday is available all day from 9 am until 5 pm. This leaves you the whole day to enjoy on the slopes. We got into the routine of collecting Rose around 2 ish and spending the afternoon outdoors with her but she was more than happy to be left on the couple of days where we wanted to do some afternoon skiing. 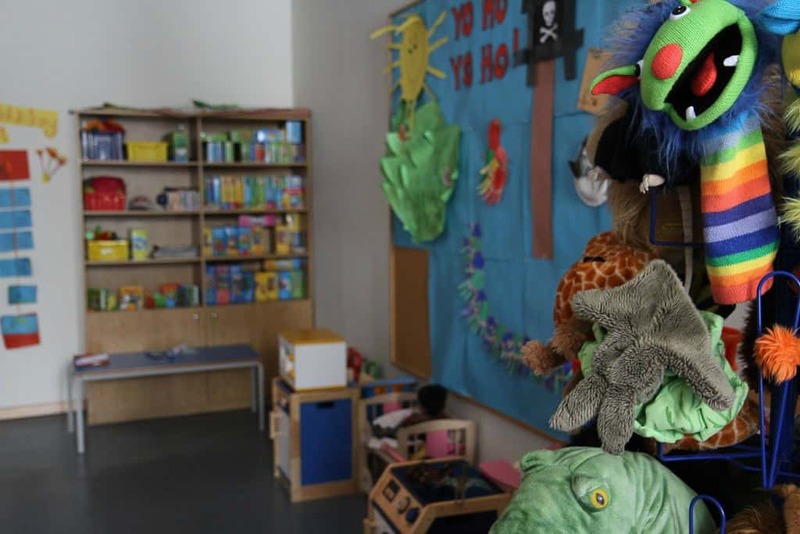 The Mark Warner childcare facilities remind me of a mini school with lots of toys, books, games and crafts for the children to play with. 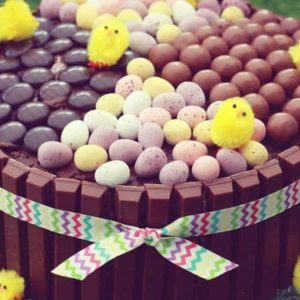 It is a colourful and friendly atmosphere with a wonderful staff of British nannies. We were so at ease leaving the care of Rose to the Mark Warner team. 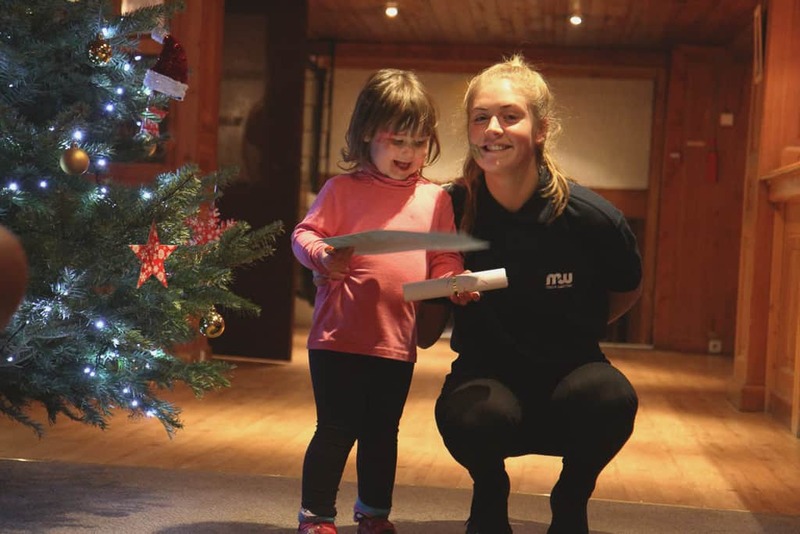 Rose was in mini club (ages 3-5) her nanny for the week, Eve, was absolutely brilliant with her and as predicted she became completely besotted with her, chatting all about the lovely activities she’d done with ‘Nanny Eve’ throughout the day. There is a timetable displayed on the wall so you know exactly what your child will be doing. 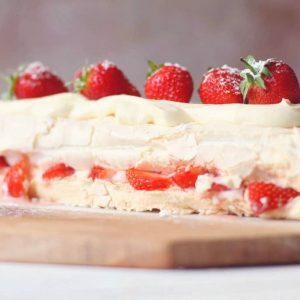 Activities included painting, making jewellery, puzzles, putting on a show, face painting, model making, as well as an outdoor activity each day such as snowman building, tobogganing, a winter trail walk, and a trip to the town for a hot chocolate and crepe. At the end of the week, there is an awards ceremony where all the children get a certificate commemorating their week. This gives you an excellent opportunity to hear in detail what your child’s been up to all week. It was so lovely to see the joy on Rose’s face as she collected her award from Nanny Eve. As well as the daytime childcare sessions there is also an evening listening service available for children from 7.30pm until 10.30pm. Which gives adults the treat of enjoying a later more relaxed dinner instead of having to put her to bed and then sneak around the hotel suite! There are little beds and sleeping bags in the movie room and the children are put into the same bed every night so it’s familiar for them. Rose was always fast asleep well before the movie ended. We would pick her up around 9.30-10.00pm and tuck her straight into bed back at the room. 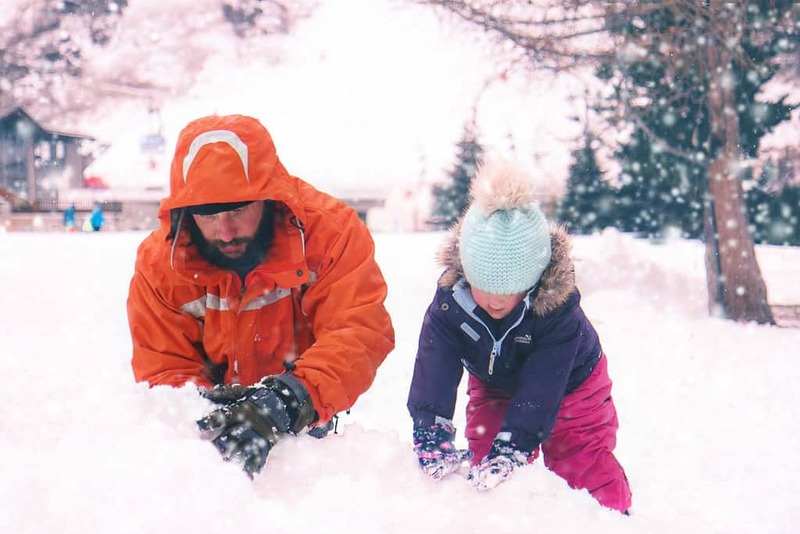 As I mentioned the Chalet Hotel Le Val d’Isere is only a few minutes walk from the slopes, main ski lifts and ski schools. Val d’Isere is totally geared up for skiing, we joked on our arrival that everyone is walking around like robocop (you know that funny walk you can’t help doing when you’re wearing ski boots?) Everybody skis or boards, from the hotel staff to the people that work in restaurants. The town is vibrant and exciting and although modern it’s still as charming and welcoming as you’d expect from a once rural French village. There is a real buzz, an electric atmosphere that I imagine comes from the excitement of an afternoon on fresh powder to the anticipation of the apres ski. The nightlife, I’m told, is some of the best in the Alps and Val d’Isere boasts a nightclub up a mountain! 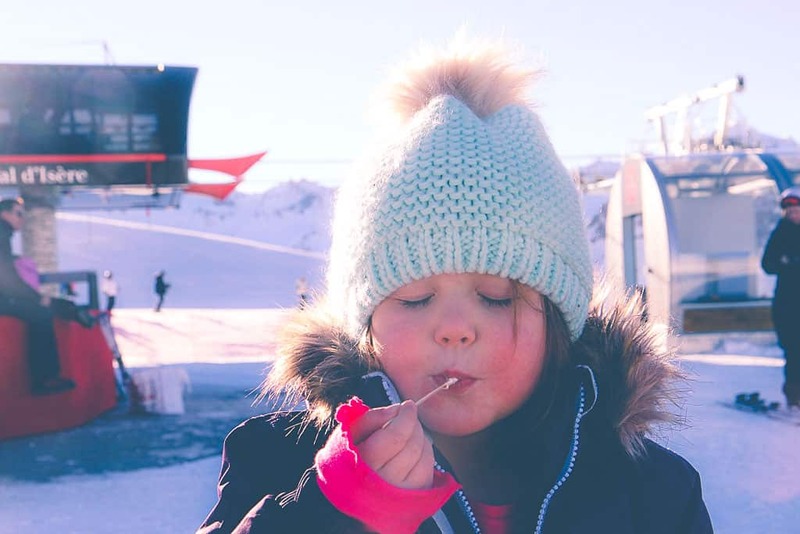 As myself and the children are novice skiers I worried that there wouldn’t be enough beginner slopes for us but there were plenty with huge training slopes at the foot of the mountain and easy wide green runs a cable car ride away. 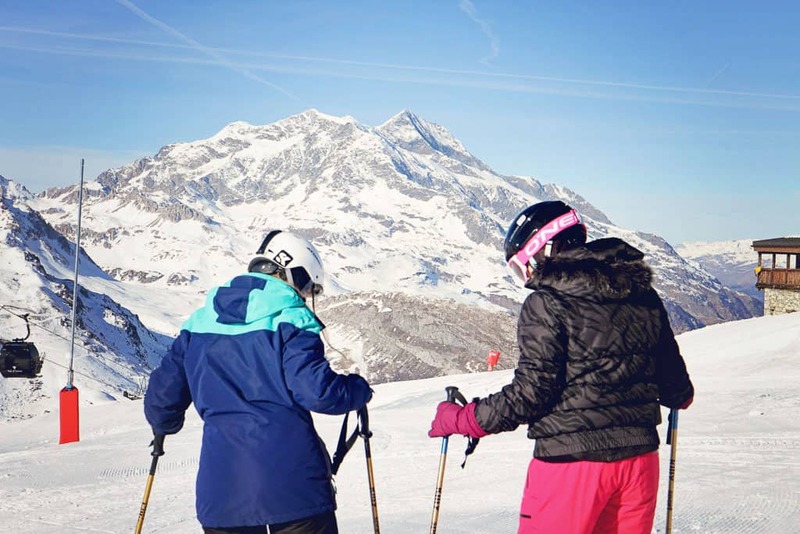 Val d’Isere is well known for its excellent terrain and looking at the map there is plenty of variety for all skiing and boarding ability. You can download a pdf of the piste map here. There is lots to do other than skiing; you could take a husky ride or go ice skating, throw snowballs, mill about the shops or take a walk around the picturesque town. Expect to pay around 8 euros for a simple hot dog/burger and chips lunch at one of the many cafes or mountain restaurants. A coffee or hot chocolate will set you back 3 euros. Dining out in the evening is a bit more pricey, we paid 80 euros for a meal with a bottle of wine but it was a treat and just so happens to be the most romantic ‘date night’ we’ve ever experienced. 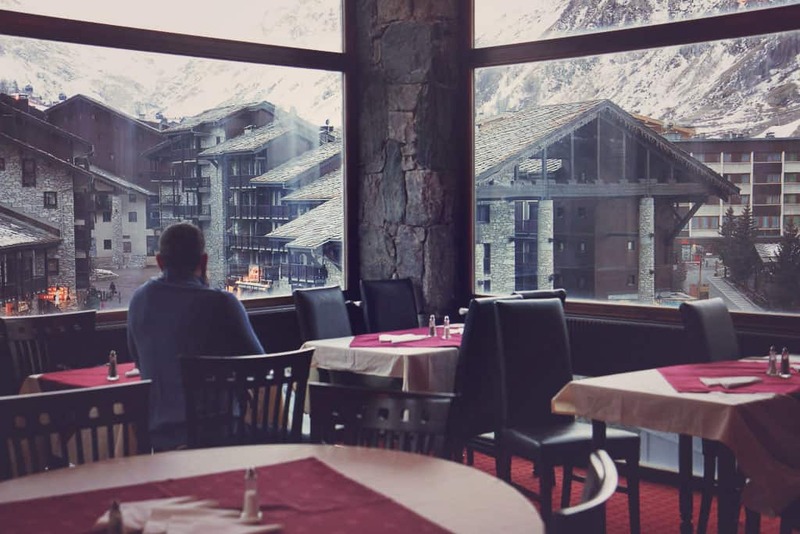 One of those pinch yourself moments; dinner in a mountain restaurant with the snow softly falling outside and the anticipation of another day on the slopes the following day. You really couldn’t get much more perfect than that. 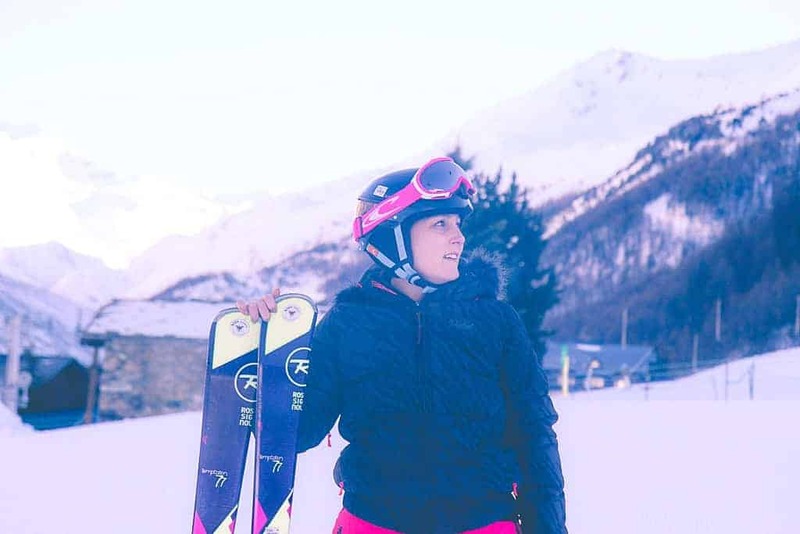 I have so much more I want to say about learning to ski and the lessons we had with Mark Warner’s partner ski school Evo2 so I’ve written a separate post, you’ll have to read that to find out how we got on with skiing and snowboarding! You can watch the video I made of our highlights in Val d’Isere below and don’t forget to catch up with part one here. Look out for a post all about our skiing lessons with Evo2 ski school coming next week. 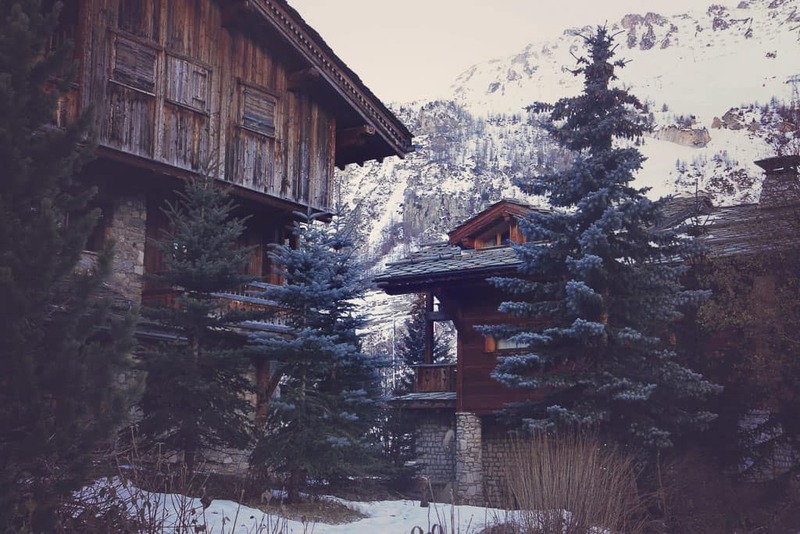 *We were guests at Mark Warner Chalet Hotel Le Val d’Isere for the week. All words, thoughts, and opinions are as always, my own. It looks and sounds wonderful. I’d love to have a go skiing but I’m not sure my knee would take it (and the OH’s definitely wouldn’t), so I don’t think I’d want to go for the other activities without being able to ski.